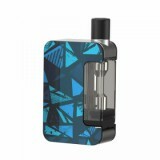 Joyetech Exceed Grip Starter Kit comes with 1000mAh built-in battery with variable voltage output, 4.5ml standard cartridge with a pre-installed 0.4ohm EX-M coil and a 3.5ml pod cartridge with an integrate 0.8ohm mesh coil, to bring you an entertaining vaping experience. 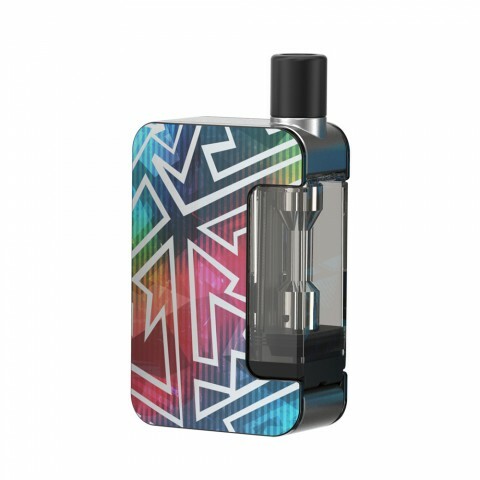 By the working of 1000mAh built-in battery, the Joyetech Exceed Grip MOD can produce 20W max output and bring you a durable and stable vaping experience. What’s more, it can also offer intelligent variable voltage output. 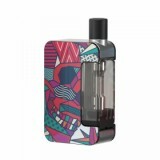 In addition with the innovative dry burning protection, Exceed Grip provides safety when you are vaping. 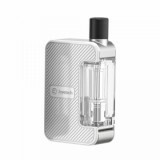 Joyetech Exceed Grip Starter Kit has two kinds of Exceed Grip cartridge, including a 4.5ml standard cartridge with a pre-installed 0.4ohm EX-M coil and a 3.5ml pod cartridge with an integrate 0.8ohm mesh coil. So Joyetech Exceed Grip Kit can really bring you an entertaining vaping experience. 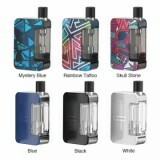 • The Joyetech Exceed Grip Battery, Joyetech Exceed Grip Cartridge and Joyetech EX-M Mesh Head are also available in BuyBest. • You may have interest in other pods Kits.